Fraco Concrete Products carries all the products to build or repair a chimney including block, flue, fire brick, clean out doors, chimney caps, and decorative brick for outside or inside. 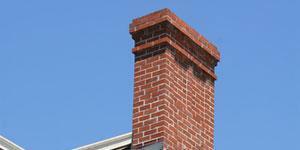 Fraco carries & stocks concrete chimney block or chimney caps for your next chimney project. 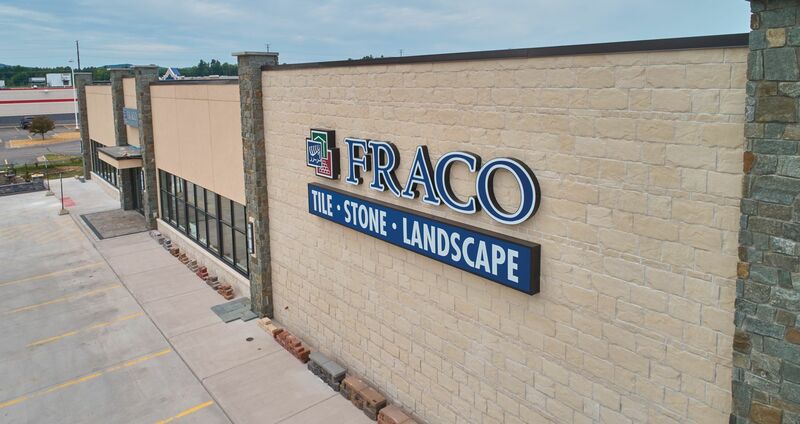 Fraco Concrete Products carries over 200 different types of Brick and we also have a full brick yard for matching existing projects. One brick or 30,000, Fraco can help. A fiberated mortar type product we apply to damaged masonry chimneys. 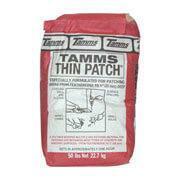 Tamms SBC is a less expensive long lasting alternative to completely rebuilding a chimney. It looks like stucco. The high flexural strength of Tamms SBC provides excellent resistance to cracking and superior durability against weathering. Make your chimney cleaning chore an easy breeze with the right chimney cleanout door. Steel & Cast Iron Clean out doors. A fire brick is a brick of refractory ceramic material used in lining furnaces, kilns, fireboxes, and fireplaces. Firebrick are bricks specially formulated and processed to withstand the repeated heating cycles in a fireplace. They meet the requirements for ASTM C 1261. HEAT STOP is a premixed and ready to use refractory mortar. It was developed for installation of fire brick in masonry fireplace installations. It also has many other uses such as in chimneys, boilers, furnaces, and kilns. Fraco carries all tools necessary for chimney work.